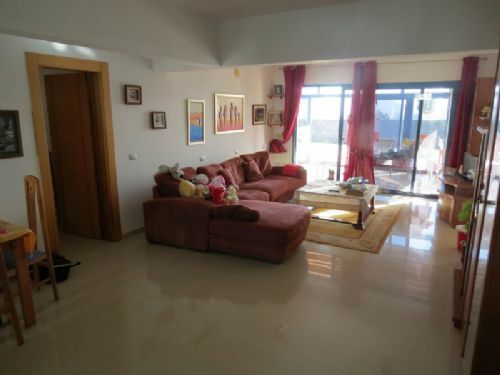 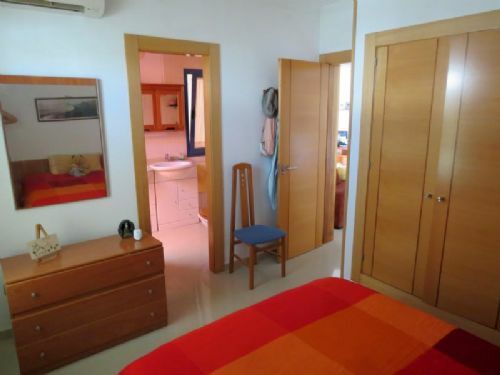 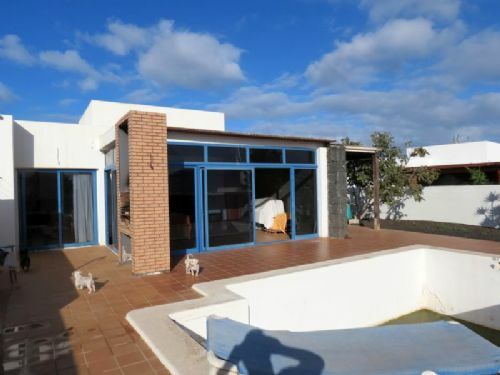 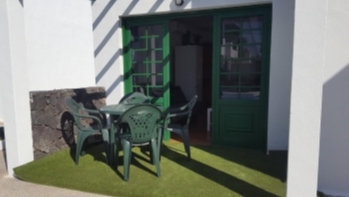 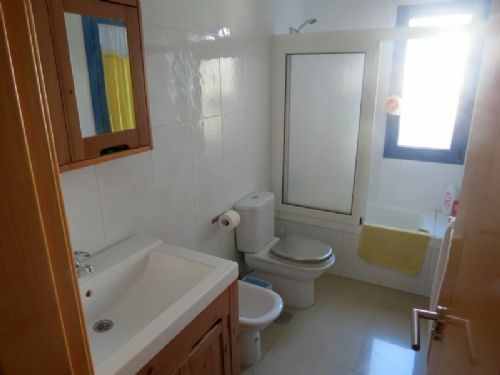 3 bedroom villa with pool in Playa Blanca for sale. 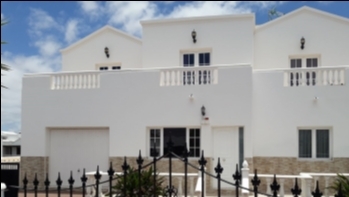 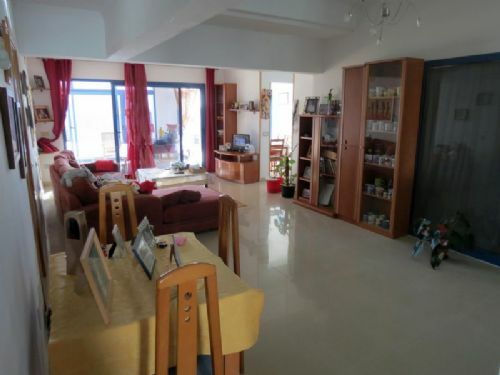 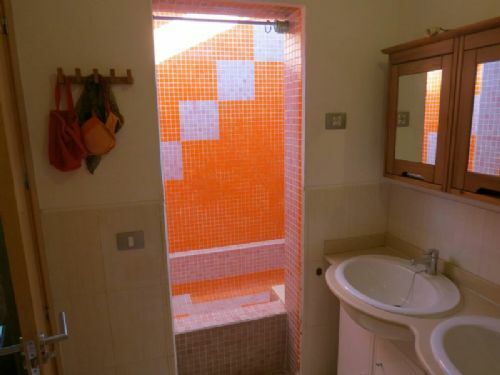 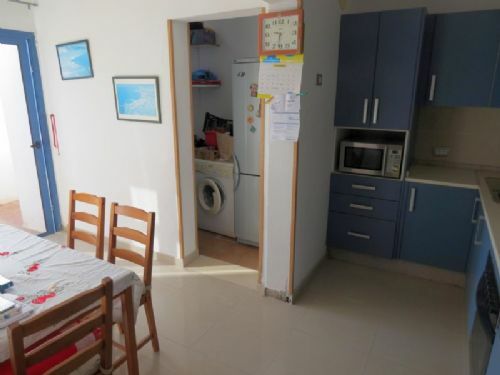 This property consists of 3 bedrooms, 2 bathrooms of which one is en-suite, spacious open plan living area with dinging room and kitchen and utility room. 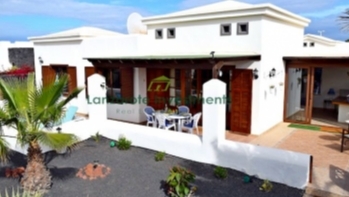 Outside there is a large garden with a sun terrace with private pool and a private off-road parking space. 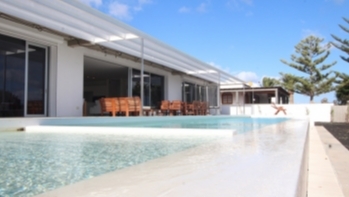 The villa is partly air-conditioned.